This week I finished the downstairs bathroom. You are probably thinking “is that a popcorn maker in the bathroom?”Why yes it is. Let me explain. 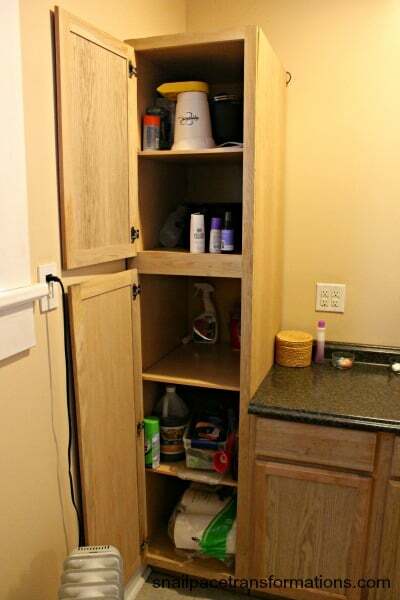 I was short on kitchen cabinets for our small appliances, and then my husband put in these cabinets in the bathroom just off the kitchen. I wasn’t sure what to do with all the space, and then I saw an opportunity. It might seem a bit weird to store a crock-pot, a roasting pan, a deep fryer and a popcorn maker in your bathroom, but it works for us and hey I am not ashamed to admit it “we are weird”. 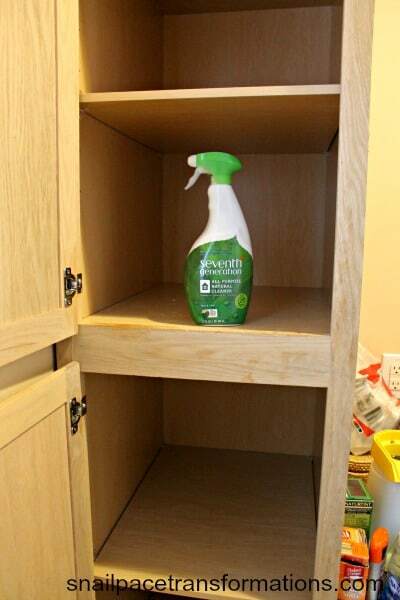 First I took everything out of the cabinet and wiped it all down with Seventh Generation All Purpose Cleaner -a cleaner that doesn’t trigger my migraines. The upper cabinet didn’t end up looking all that different. 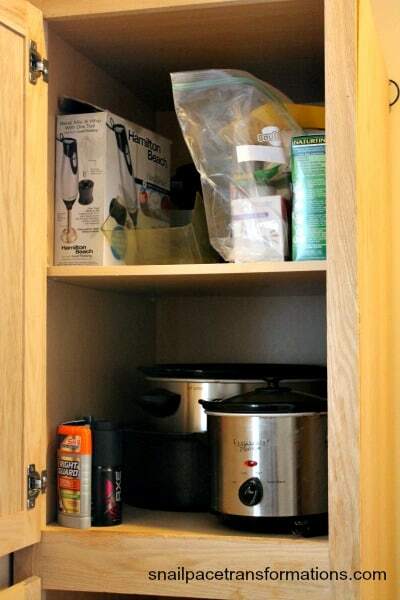 The lower cabinet however is much more organized. The top shelf is now entirely open for clean towels. As you can see there are currently none. I have a tonne of laundry to catch up on. I gave the paper towels their own basket and placed the car interior cleaners behind them. 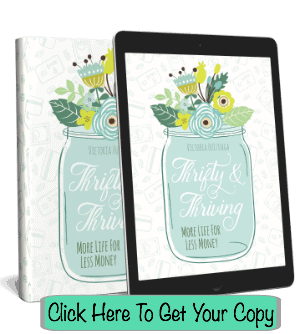 I know a lot of thrifty households don’t use paper towels, but I think my husband would hold a revolt if I stopped buying them, and since he likes to help me out by cleaning than I think I can make paper towels work in our budget. We do also use rags as much as possible. 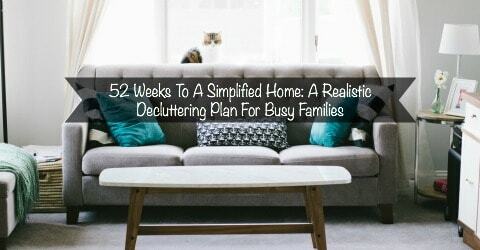 What did you declutter this week? 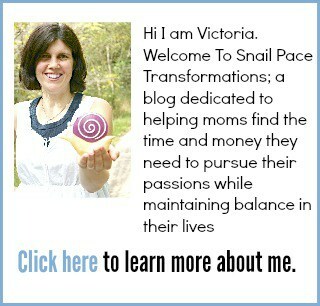 Don’t forget to join the Snail Pace Clutter Removers Facebook group, where you can share your progress,and receive encouragement. PS – That’s my favorite cleaner too! This is awesome! 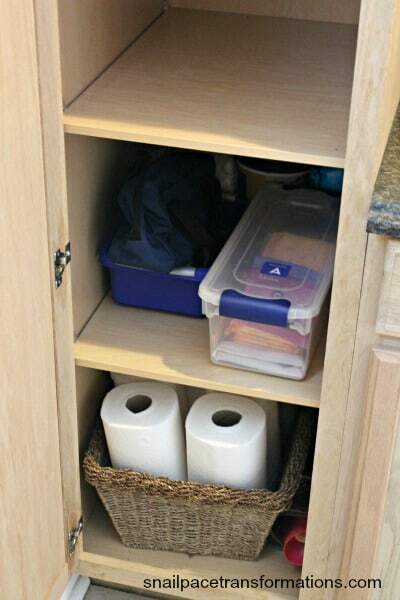 Good job creating new storage ideas!